OnePlus has started working on new OnePlus smartphone, Yes you heard it right. If leaked reports are to be believed then the new smartphone will be dubbed as OnePlus 5, not the OnePlus 4, because Chinese belief that the number 4 is bad luck. Last month, we saw a photoshopped OnePlus 3, which a website claimed as the design of the OnePlus 5. But, today, we bring to you a concept render of the OnePlus 5 based on recent leaks and the information we got. 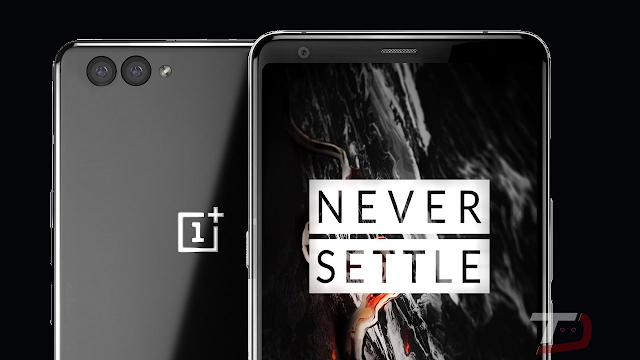 Latest rumors suggest that the OnePlus 5 will come with Snapdragon 835 chipset, 6GB of RAM, 128GB Internal Storage, 5.5-inch display with 1440 x 2560 resolution, 3000mAh battery and Dual rear camera setup.